Mindfulness and meditation support learning and concentration. They help both children and adults to manage mood and stress levels and to develop emotional resilience and empathy. 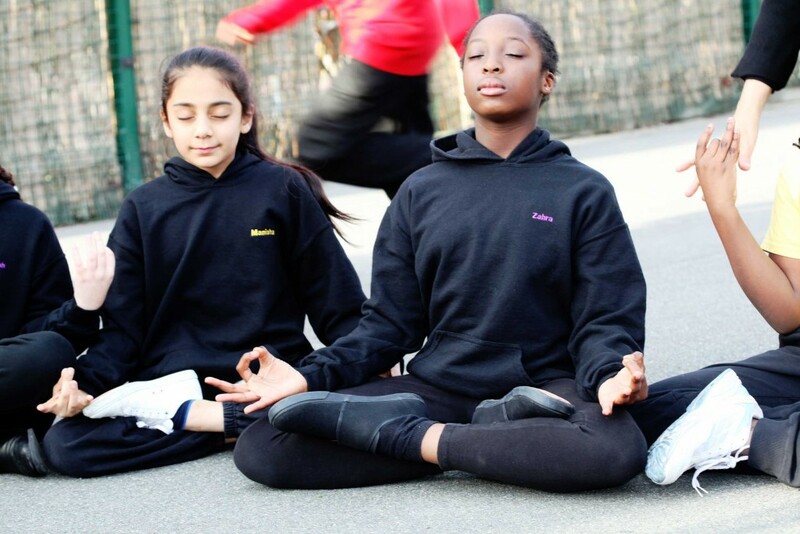 Practising mindfulness can positively influence how well we do in exams, performances and sport. Learning to become more mindful allows us to make better choices in each moment, choosing to respond rather than react and can contribute to a more friendly and focused atmosphere in school. Breathing Space in Schools is a school based programme that introduces mindfulness and meditation to students and staff. It is delivered in weekly sessions to individual classes over 6 – 8 weeks. This can be for the whole school or particular year groups in primary and secondary schools and sixth form colleges. More details here. Through training in mindfulness and the skills to pass that on, you can bring qualities of calm, clarity and kindness into your school environment. The Breathing Space in Schools Training for Teachers enables you to become your school’s mindfulness and meditation mentor or coach. It will enable you to deliver the classroom-based student course at primary and secondary level as well as supporting you in the integration of the practices of mindfulness and meditation into your school routine and culture. More details here.